Since bursting onto the drum & bass scene back in 2008, the uber-talented young Russian upstart Alexey Egorchenkov has become one of the hottest properties in electronic bass music. Better known as Enei, his brand of forward thinking musical muscle has featured heavily ever since in the sets of Kasra. Friction, Andy C and many more, and in 2011 Kasra snapped him up to become Critical’s first ever exclusive signing. A name on the tip of most tongues, Enei’s debut album has been the talk of the D&B town and is now finally ready to unveil as we head towards the close of 2012. 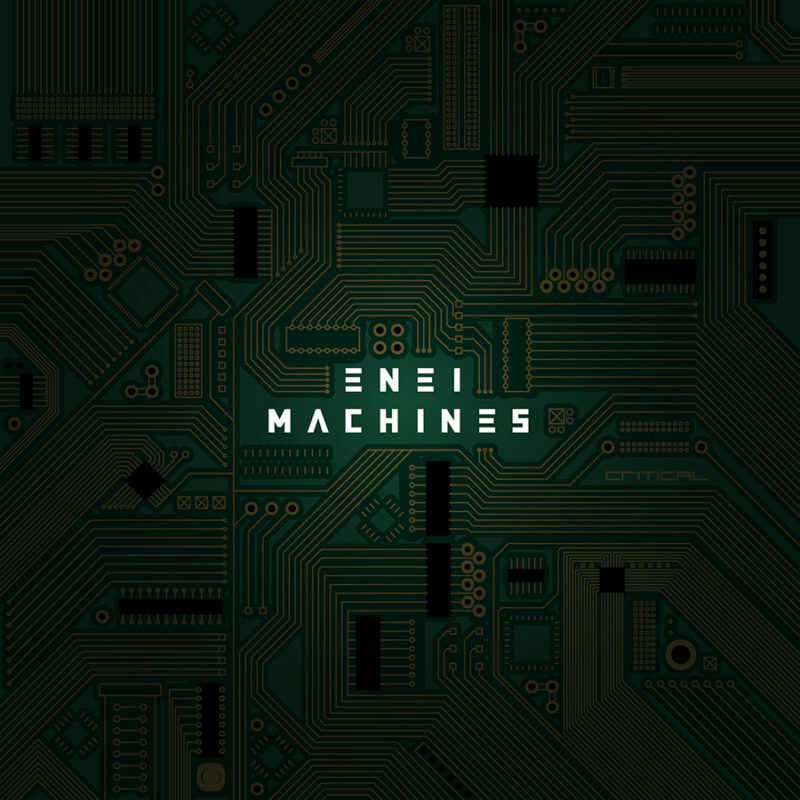 ‘Machines’ is set to catapult Enei to new heights, a long player of devastating proportions full of incredible bass-wayed angst, vocal masterpieces and production that’s second to none. Get ready for the sound of the ‘Machines’, the most anticipated drum & bass album of 2012 and you’re about to find out why.